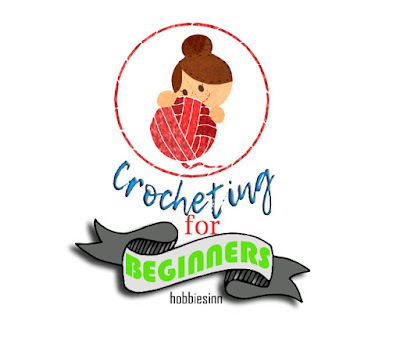 HOBBIES INN: Health Issues Caused By Knitting and Crocheting and How to Fix Them. Health Issues Caused By Knitting and Crocheting and How to Fix Them. We have probably heard and read enough about the health benefits of crocheting and knitting. It is indeed considered as one of the best therapies for treating anxiety, depression etc. Despite being Beneficial and fun at the same time, Crocheting and knitting can cause some health concerns that need to be looked into. No work comes easy and every time we work we put a part of ourselves into it. It is hence, important to be healthy enough to cherish the work we love a little while longer. Crocheting and knitting is basically the work of your hands and wrists. So they are going to be affected the most. If you are a regular crocheter or knitter you may have complained about pain, numbness, dull aching of fingers and wrists. 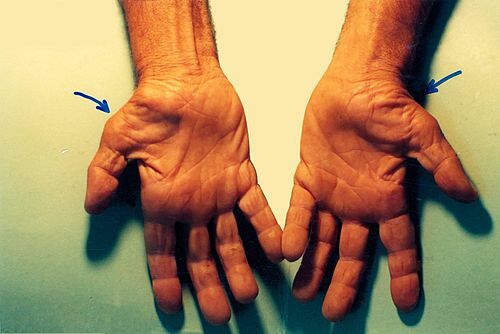 It is caused by those regular hand movements and in some the condition persists and may cause carpal tunnel syndrome or repetitive strain injury. If you are in a crochet business, it is important for you to take care of your selves and those skillful hands so as to be in business. Take regular breaks while crocheting or knitting. Put down those needle or hooks. Relax your hands and arms. There are many Stretching Exercises for Preventing Carpal Tunnel Syndrome and Hand Exercises for Crocheters. Click on these links to view them. Working on some crocheted or knitted projects require you to look down or bend your neck for long periods of time. As a result a sore neck is developed. A stiff, painful and discomfort is not liked by anyone. 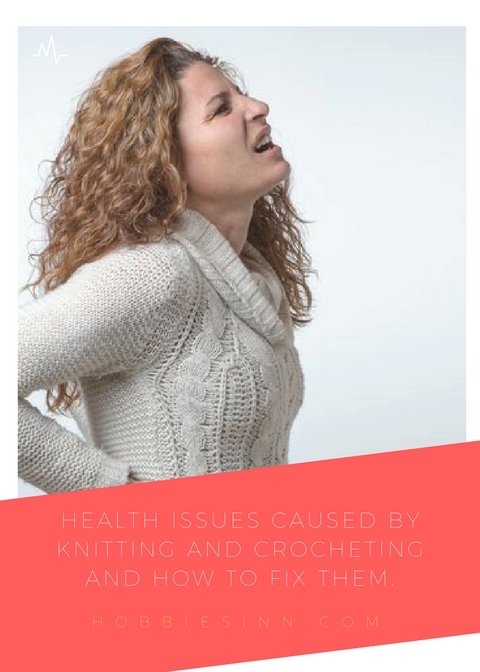 Another issue related to working as a crocheter or knitter is the back ache. Sitting for prolonged periods of time and in a bad posture can lead to a bad back pain. If not prevented and treated at the right time and properly, it can cause more serious issue to a persons health. How to deal with neck and back pain? 1. Practice a good posture. 2. Make sure you are seated on a comfortable chair with a good back support. 3. Make sure your knees are placed slightly higher than your hips. (your legs should be hanging off the chair) use a foot stool if necessary. 4. Do not slouch while you sit. 5. If you feel some stiffness in your bones, move around a bit. Stretch and relieve tension in your body. 6. Roll your shoulders to loosen them. 7. As a precaution or health measure, incorporate some light stretching exercises in your schedule. 8. Make a point to move around and do something else after every hour or so. Keeping your eyes focused on some point for a long time may tire them or may cause headache. A beautiful crochet product will definitely require a great deal of hard work and focus, but not at the cost of your eyes. Make sure you use a good lighting in your craft room. Again, shift your focus in a while to something else. Close your eyes for few seconds at intervals. Crocheting and knitting are sedentary activities. You put your favorite music on, take a good place on a couch with a delicious snack by you side; an ideal way to work? Well, no! Sitting for a long time and no exercise will surely help build more fat under your skin, thus, leading to weight gain. The more energetic you are, the more better. Also moving your limbs will surely help in letting those creative juices flow. If you can’t bring yourself to exercise, try to walk briskly for 20 to 30 minutes daily. Keep yourself hydrated and avoid the junk and unhealthy food. I hope that this article about Health Issues Caused by Knitting and Crocheting and How to Fix Them was good enough to spread the awareness. Keep yourselves strong and healthy and enjoy a lifetime of crocheting and knitting. Share it with your creative community. Don’t forget to pin it. P.S. Subscribe to our mailing list and never miss a post.